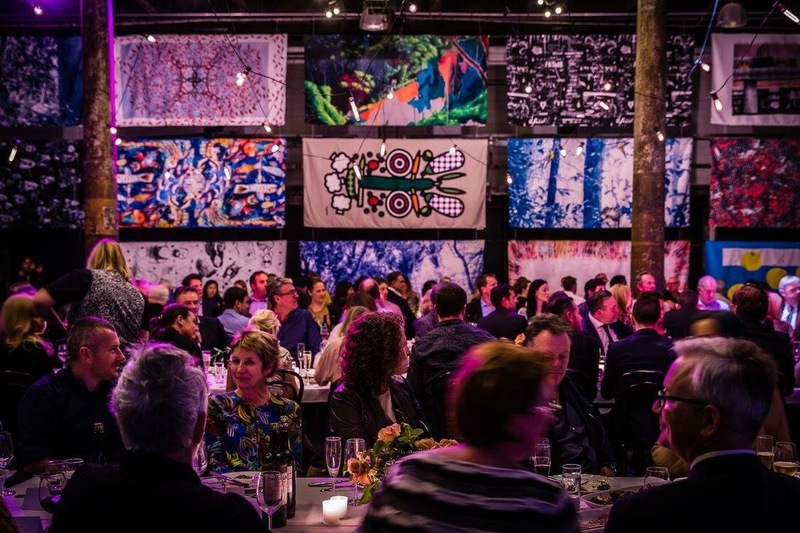 Tablecloths of my painting are being auctioned at the Carriageworks and delivered to a local shelter! 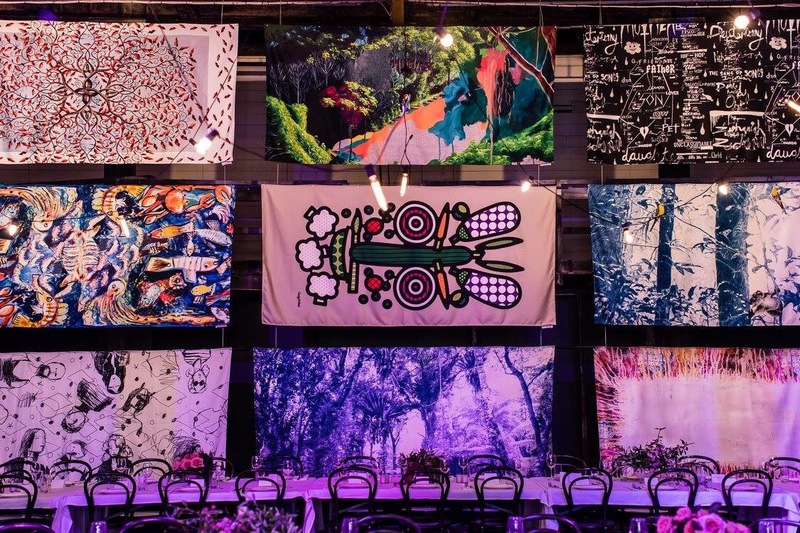 Some of Australia’s leading contemporary artists have come together to donate their best artwork for auction to raise funds for Table, a Kings Cross-based not-for-profit that aims to raised much- needed funds for social outreach programs in NSW and Victoria. 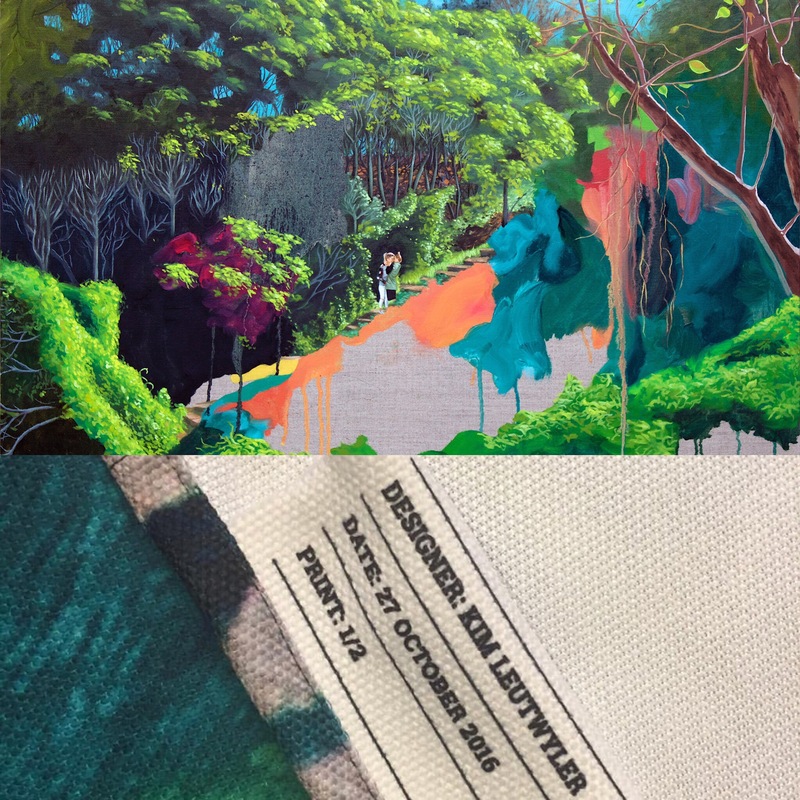 Artists have contributed original designs to create 14 bespoke linen tablecloths. The series is available for sale now via an online silent auction until 10pm on Thursday, 27 October at galabid.com/auction/tabletalk. In addition to funds raised, a tablecloth will be donated to a women’s shelter in need, for every one sold. Shelters include The Women and Girls Emergency Centre, Elsie’s Refuge for Women and Children, Kilara Women’s Refuge, Dolores Single Women’s Refuge, Detour House, B Miles, Twenty 10, St Canice’s Kitchen, The Wayside Chapel, The Safe Futures and St Mary’s House of Welcome. Table is a registered-not for-profit organisation that delivers a range of projects, including the Organic Soup Kitchen, Young Parent’s Cooking School, and GROW Horticultural Therapy Program. To place a bid in the silent auction, please visit galabid.com/auction/tabletalk. For more information about Table, please visit wearetable.org. 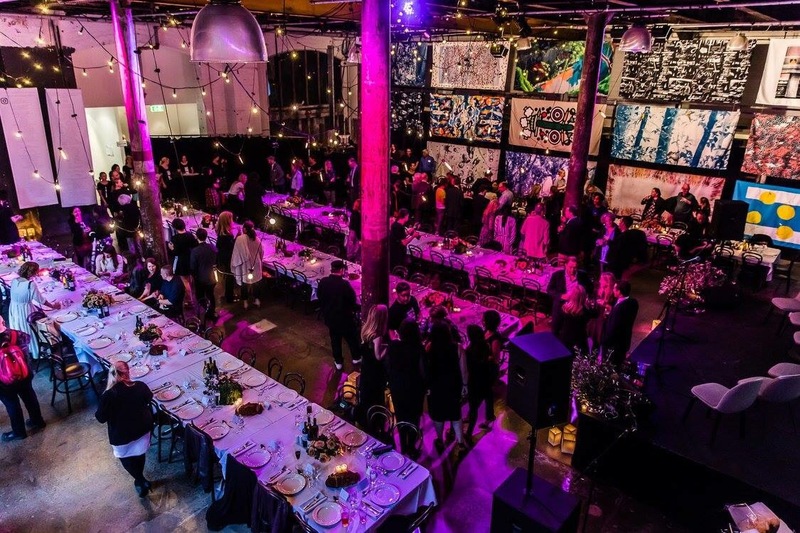 Here are images from the launch fundraiser at Carriageworks! Donating 50% from artwork sold to breast cancer prevention non-profit during October! 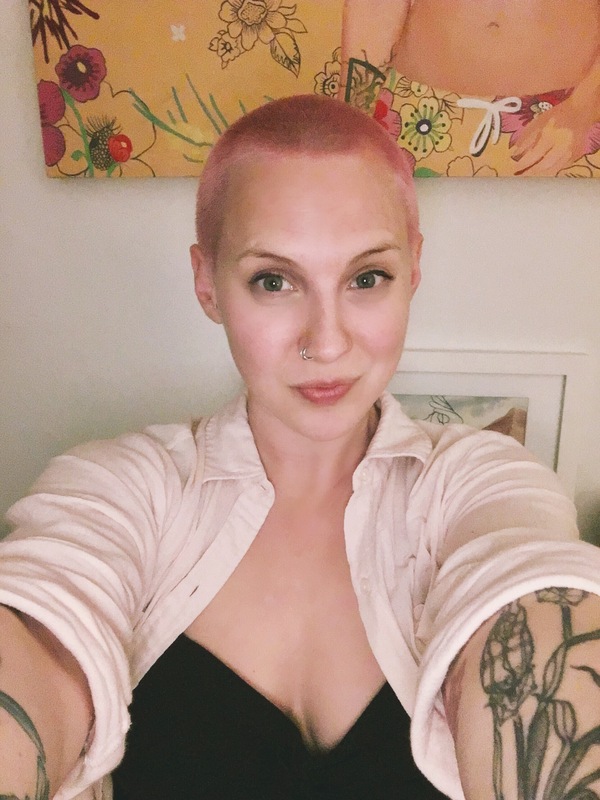 Charity Navigator has identified five breast cancer charities where donations directly fund prevention research, education, and patient support. After considering the list I’ve decided to support prevention research by donating 50% of the profits from my original artwork sold this month to Dr. Susan Love Research Foundation. If you’re interested in purchasing an original work for a great cause please visit SaatchiArt.com/kimleutwyler or reach out to me directly via artist@kimleutwyler.com! My entry for the 2014 Archibald Prize in Sydney, Australia!